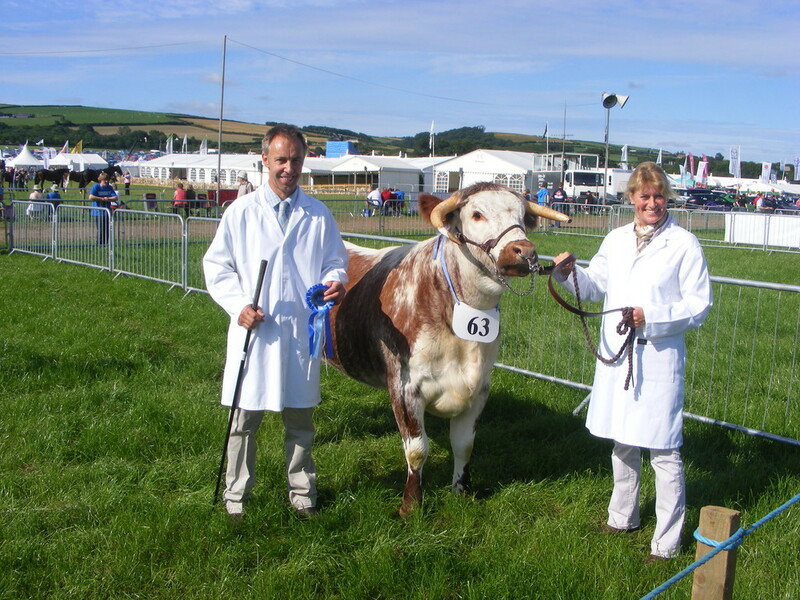 Having taken a break from showing for the last couple of years due to other commitments, we plan to show a couple of Junior Heifers this year - 2018, our first show being at the Bath and West Showground at the end of May. 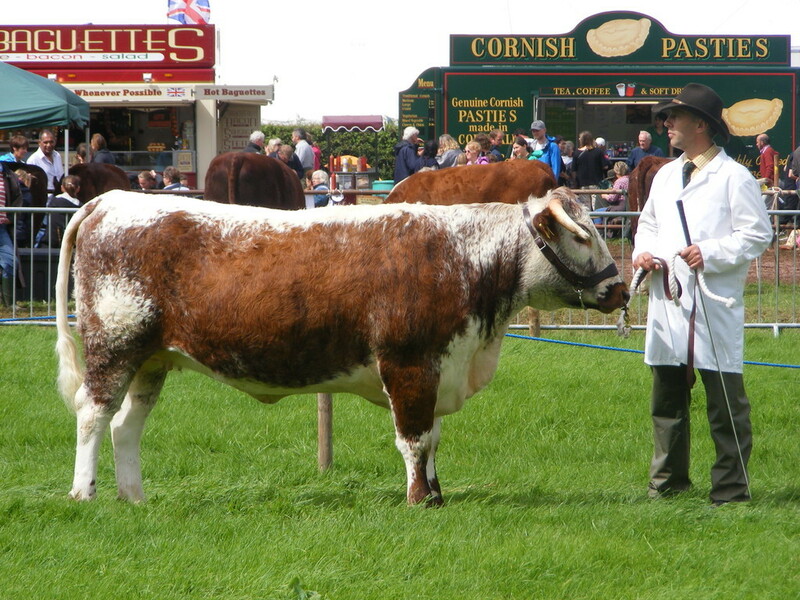 'Fishwick Dazzler' with his wonderful temperament and conformation is sire to many of our homebred stock. 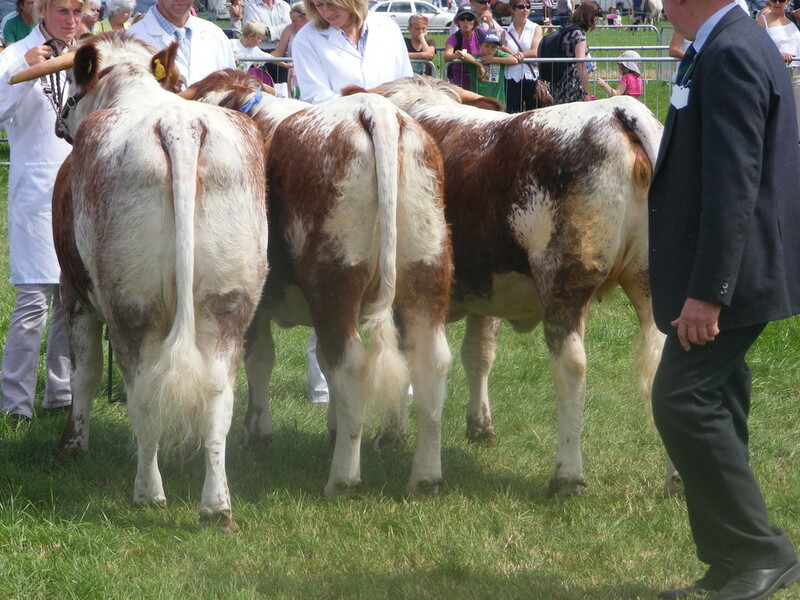 After 'Daz' followed 'Logan Damocles', 'Aberdeen Granite', 'Heronbrook Legend' and latterly 'Colaba Herning' and Colaba 'Justin'. 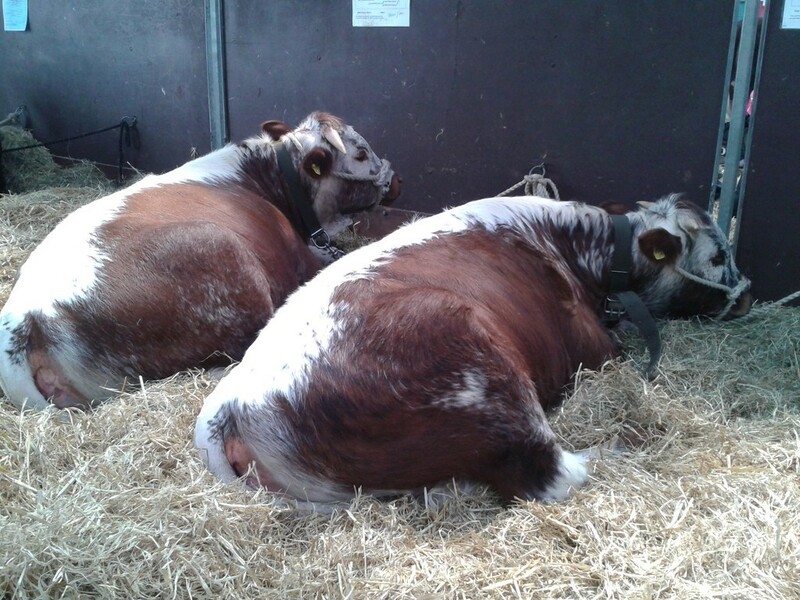 These later bulls were bred by Peter Guest, Chairman of the Mid West Longhorn Breeders Club and a font of all knowledge, especially Longhorn Cattle. 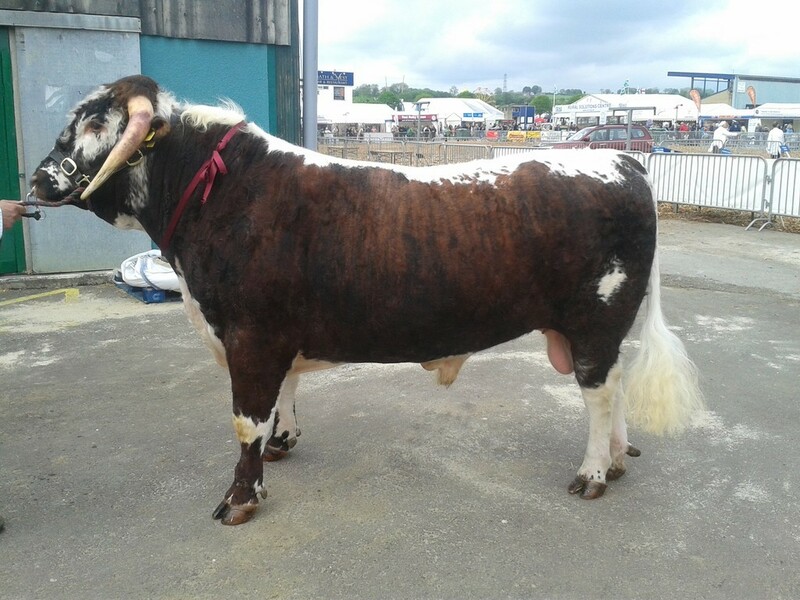 Legend won the junior bull class at the 2012 Mid West Herds competition and was Male Champion at Royal Bath and West Show in 2013. 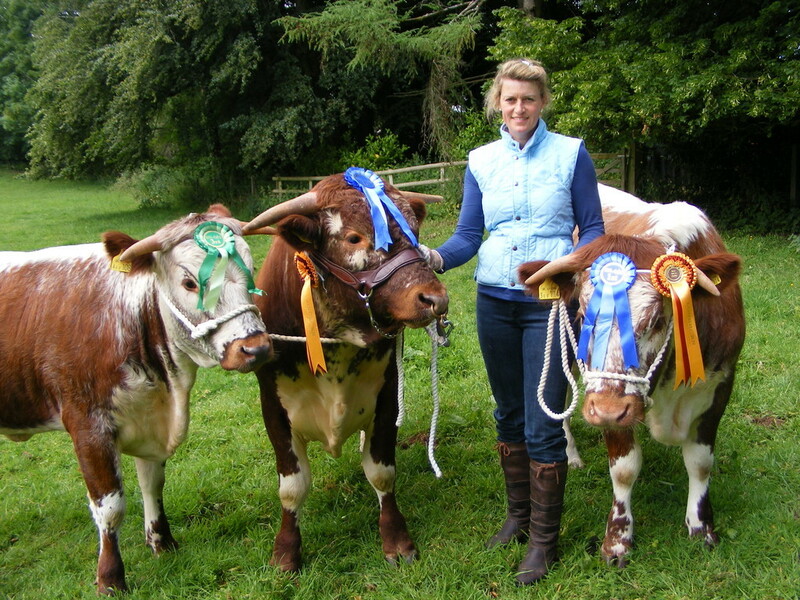 We also use a Pedigree Limousin, Blonde D'Aquitaine and Aberdeen Angus bull to cross with the Longhorn cows to produce fabulous quality calves to finish for the commercial market. 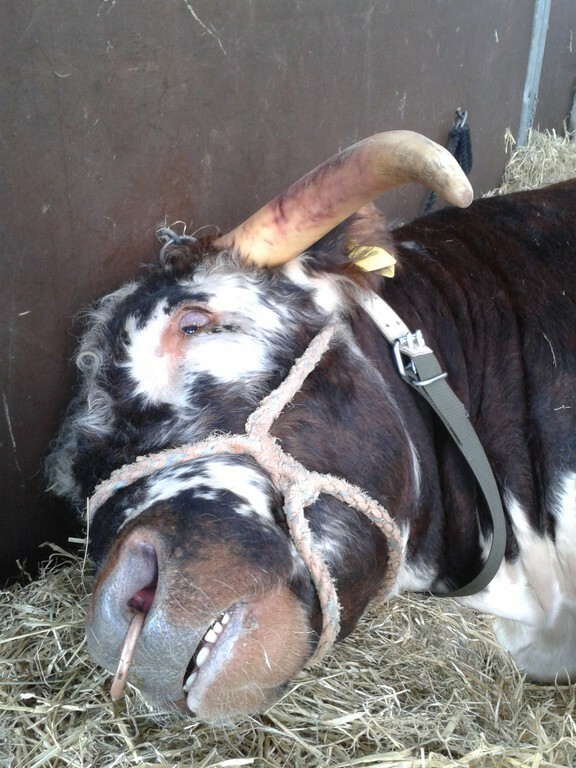 This has proved very succesful, still allowing us to produce pure bred Longhorn Cattle with the help of 'Colaba Justin' to use as replacements and to fulfill our orders of totally amazing Longhorn Beef. 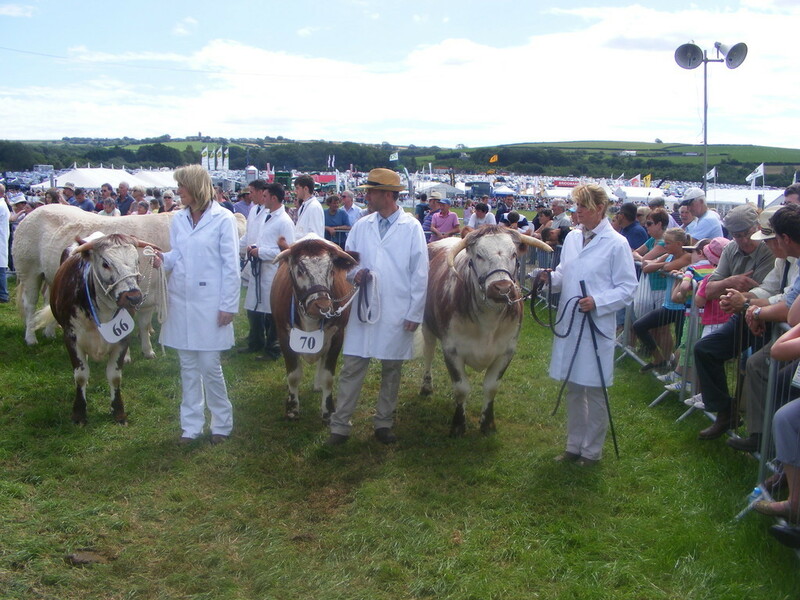 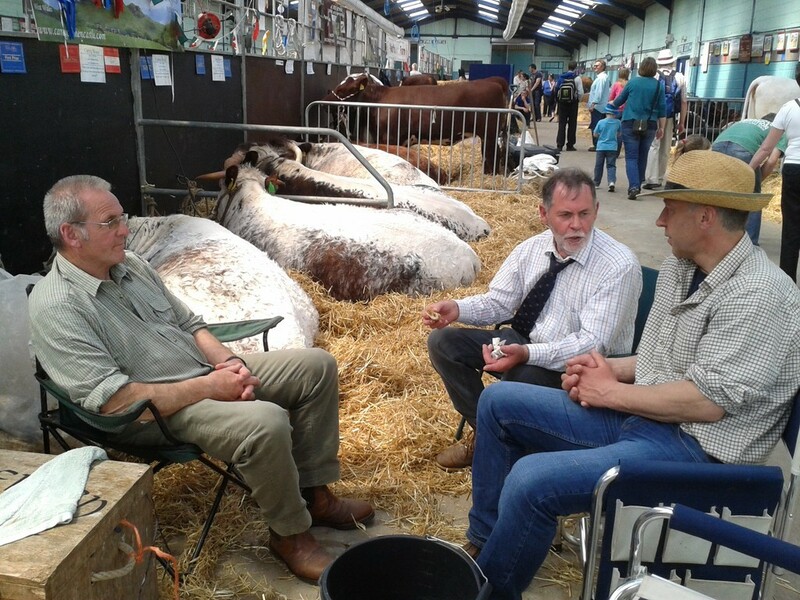 We have attended and have been very successful showing our cattle at a number of Agricultural shows over previous years. 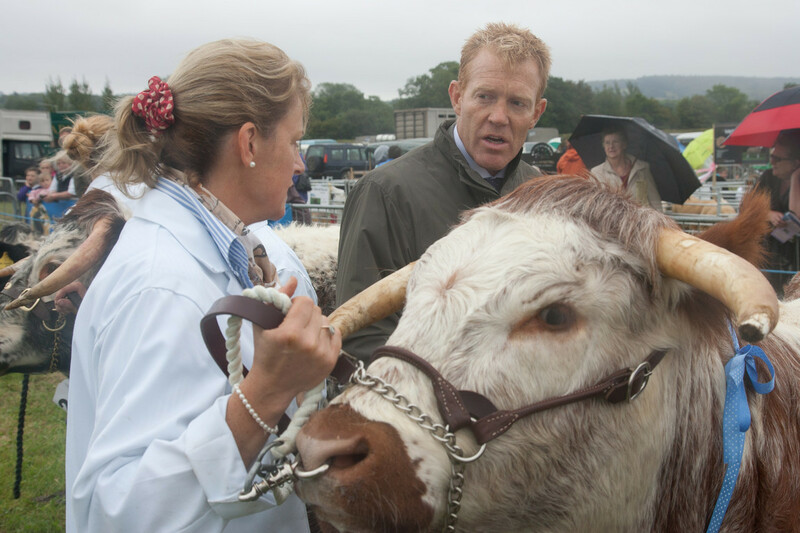 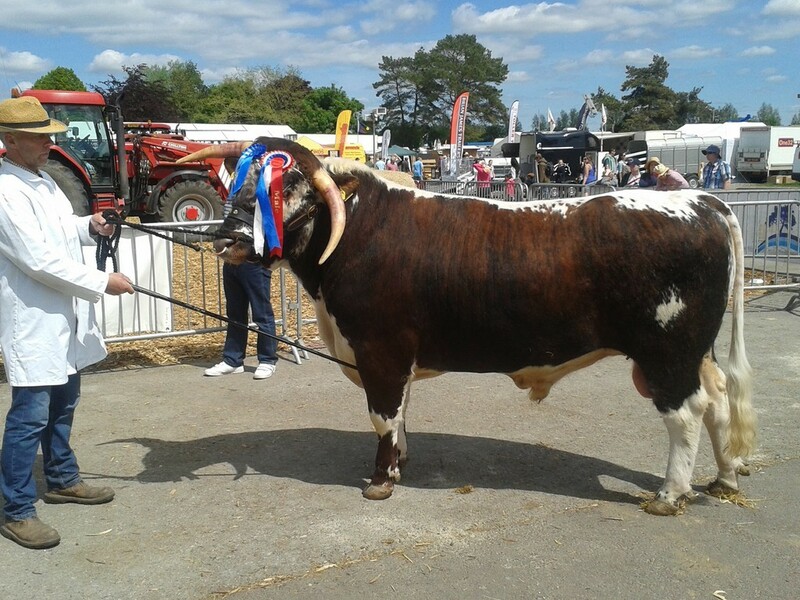 From a local show such as Mid Devon to the Three Counties Show in Worcestershire, its a fabulous opportunity to show-case our stock, compete against other Longhorn breeders from around the country and generally have a bit of fun. 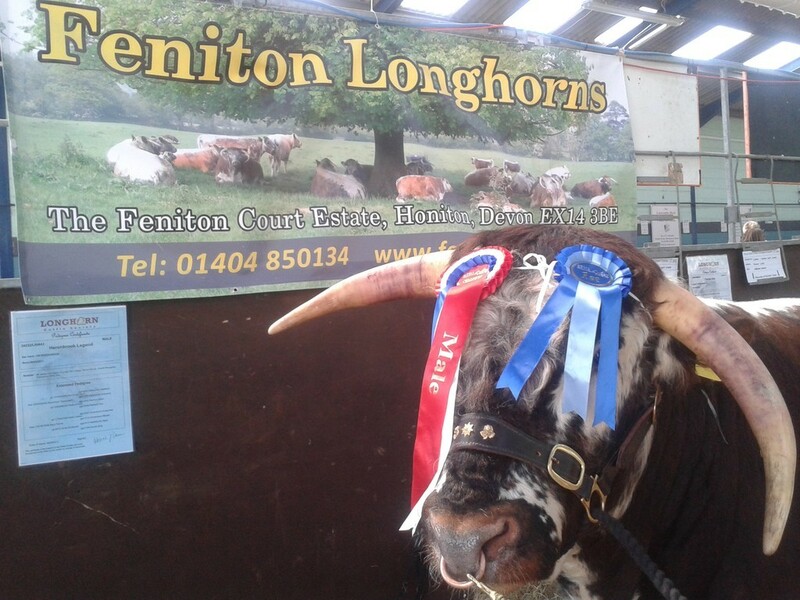 We have shown in specific Longhorn classes but also have the opportunity to show in 'native' classes where we are up against other native breeds. 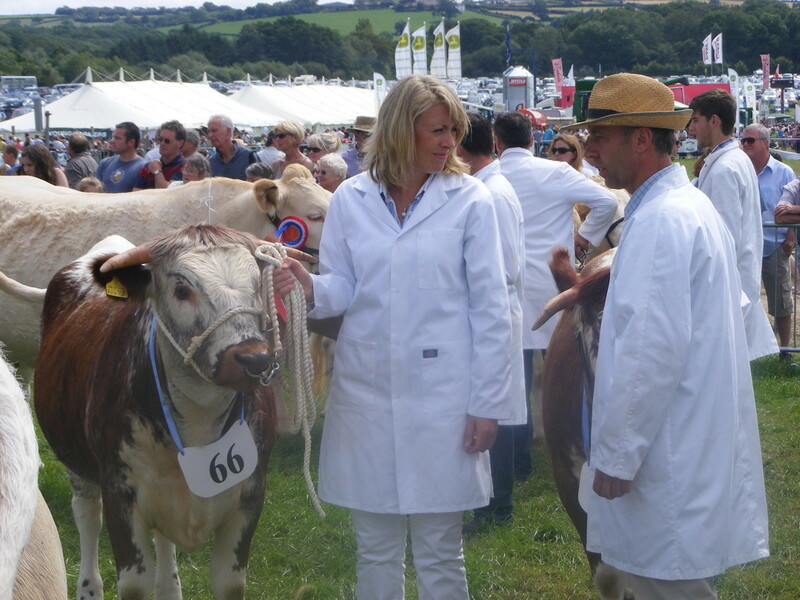 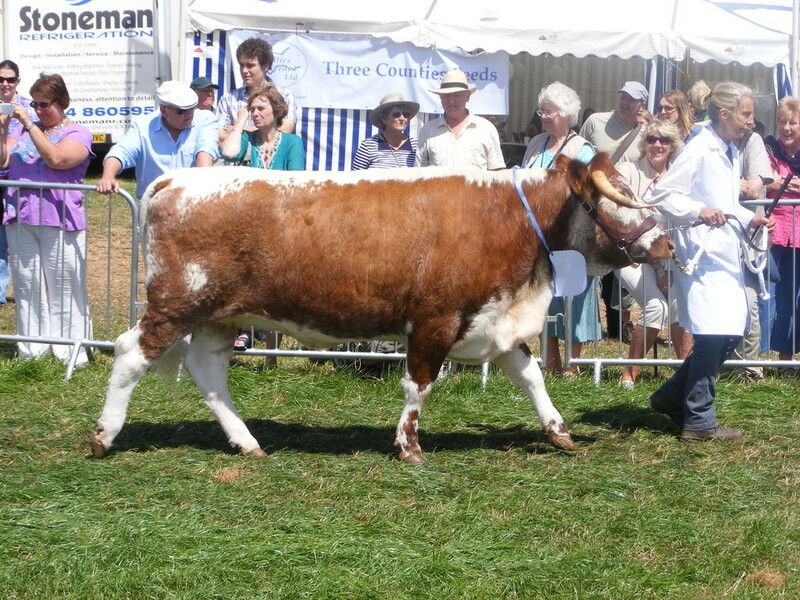 In 2012, we were delighted to win the Native Pairs class at Dunster show, competing against a very strong field of cattle. 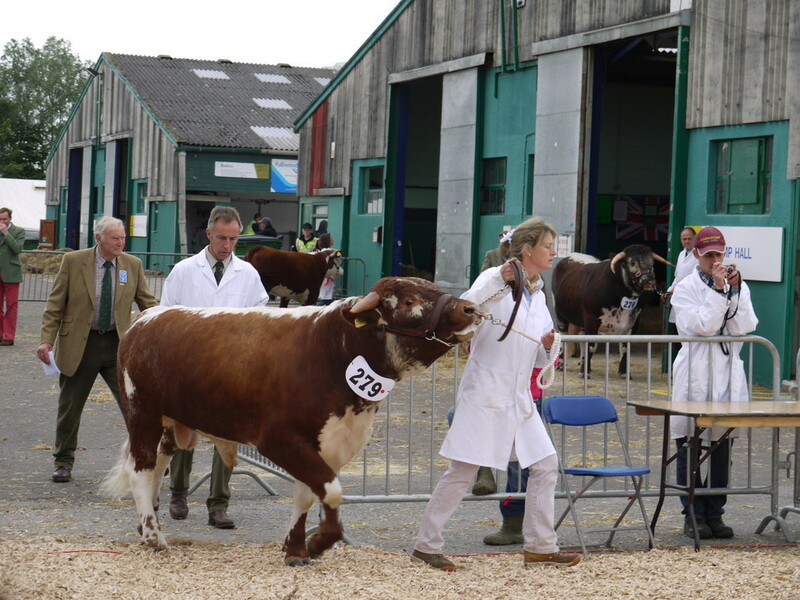 We always have quality heifers and young bulls for sale - contact us for further information.